Jane and I are blessed to have a home in East Hampton, Long Island. Each summer the local papers are filled with articles about charity benefits, elegant dinners in private estates, and cocktail parties that are fundraisers for worthy causes. Pictures of the bold-faced names who support the various charities are acknowledged for their generosity. 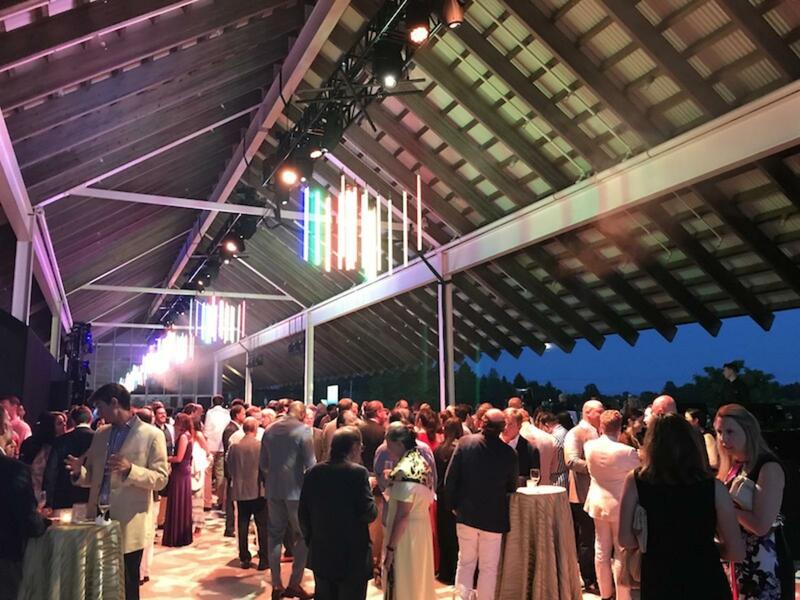 Recently, we attended the cocktail party prior to the dinner that the Prostate Cancer Foundation staged as their 19th Annual Gala at the Parrish Art Museum in Water Mill, N.Y. The Gala is the capstone of the yearly Charles Evans Pro-Am Tennis Tournament. 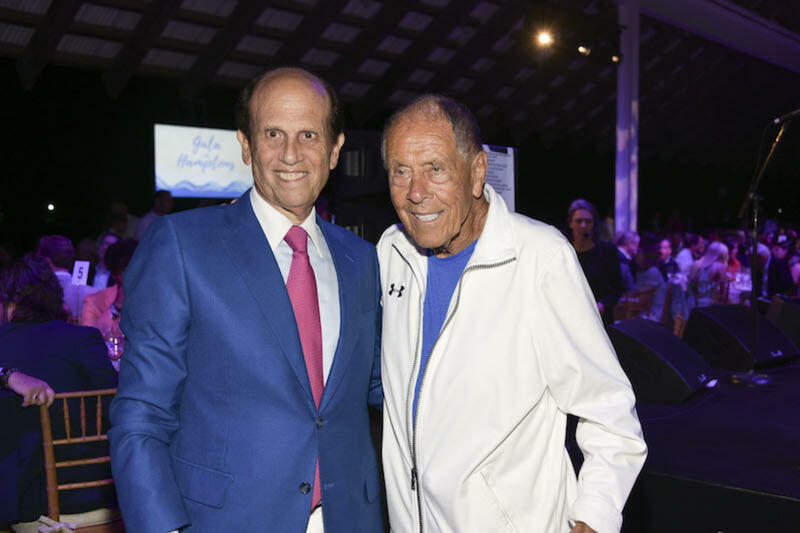 Four million dollars was raised for the Foundation, which was founded by financier Michael Milken, with the goal of applying the logic of investment to a strategy of finding cures for cancer. Since its inception in 1993, the PCF has raised more than $750 million and provided funding for more than 2000 research programs worldwide. As one scribe who regularly covers these gala events whispered to me as he surveyed the well-dressed crowd, "These are the richest of the rich here tonight." They surely gathered for the noble effort — conquering cancer. The evening festivities included cocktails, a silent auction, an elegant sit down dinner, dancing, with a special performance by Grammy winner John Fogerty. The open air cocktail party on the museum's grand patio was loose and relaxed with stimulating conversations going on all around. 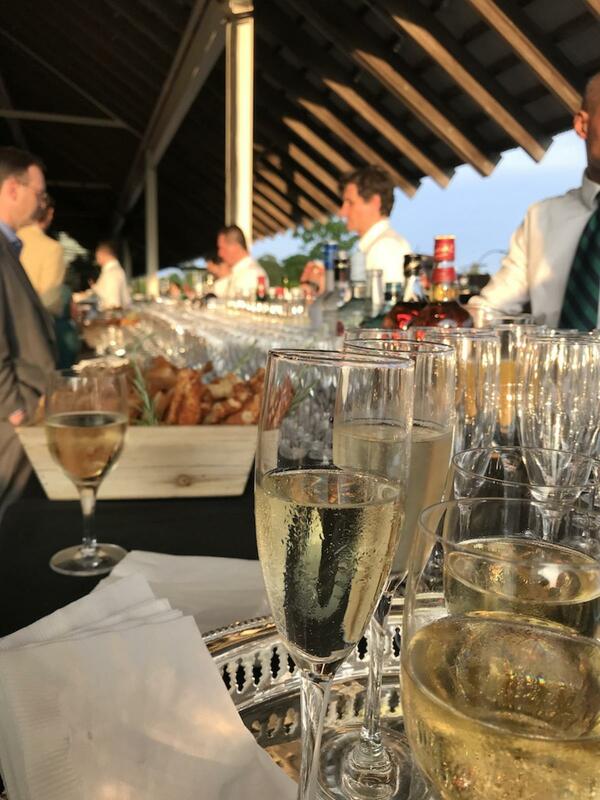 The event included a massive bar, a separate wine bar, passed trays of champagne, and world-glass appetizers courtesy of Robbins Wolfe Eventeurs — miniature Lobster Rolls, Scallops, tiny Grilled Cheese Sandwiches, Vegetable Summer Rolls, Organic Chicken Skewers and much much more. Among the distinguished and generous guests were Rick Citrone, Owner of the Pittsburgh Steelers, Founder Michael Milken, Senator Lindsey Graham, noted tennis guru, Nick Bollettieri, U.S. Secretary of Treasury, Steven Mnuchin, Mitch Modell of Modell Sporting Goods, Larry Gagosian, Richard and Karen LeFrak, and dozens and dozens more. Click Here To Read Will Friedwald's NYC Jazz Column on The Citiview New York! Bill Boggs is a four-time Emmy Award winning TV host, Producer and Author who spent a decade on air at Food Network. He writes a column for thedailymeal.com and his work can also be read at www.billboggs.com, or you can visit Bill Boggs TV on YouTube.